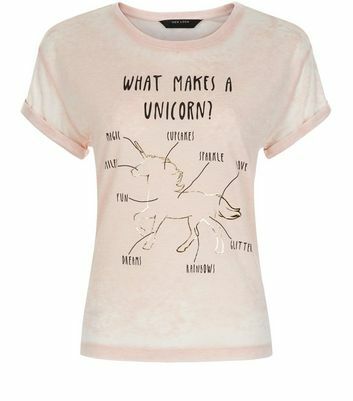 I've been having so much finding unicorn things for you guys and today I have a super fun post for you featuring unicorn fashion items. 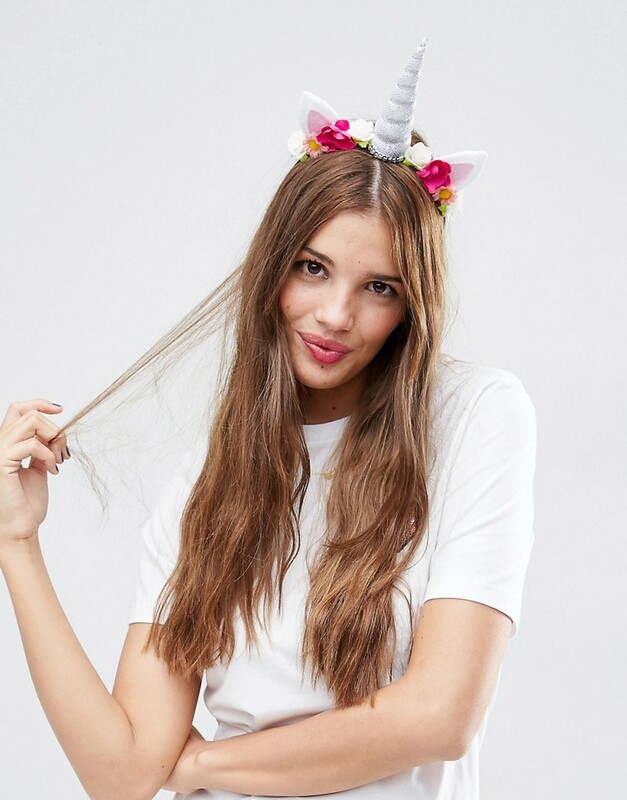 Here's my top 10 unicorn fashion pieces to add to your closet this year. Hope you like the things I've picked for you! This literally is so much fun for me. 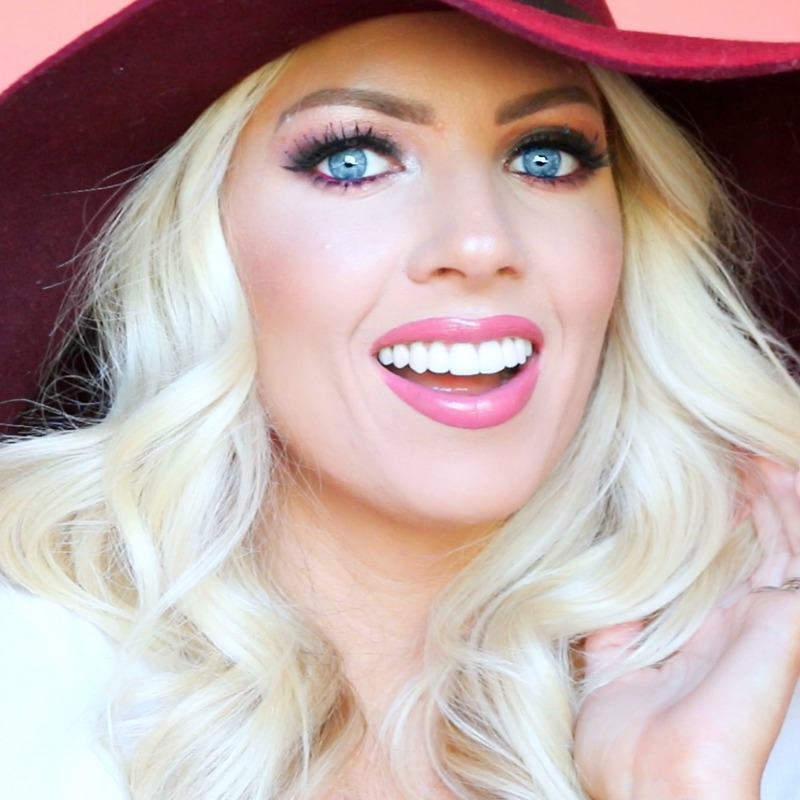 Unicorns, donuts & diamonds? Can it get any cuter. 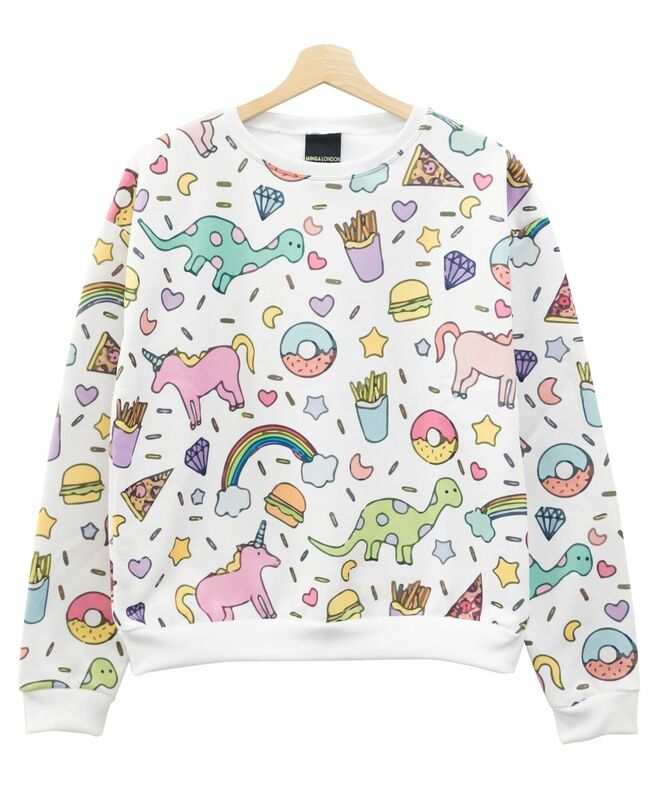 I want this just to wear in a video haha! I love this. 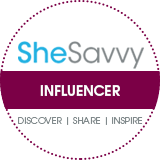 It's simple but still cute and whimsical. 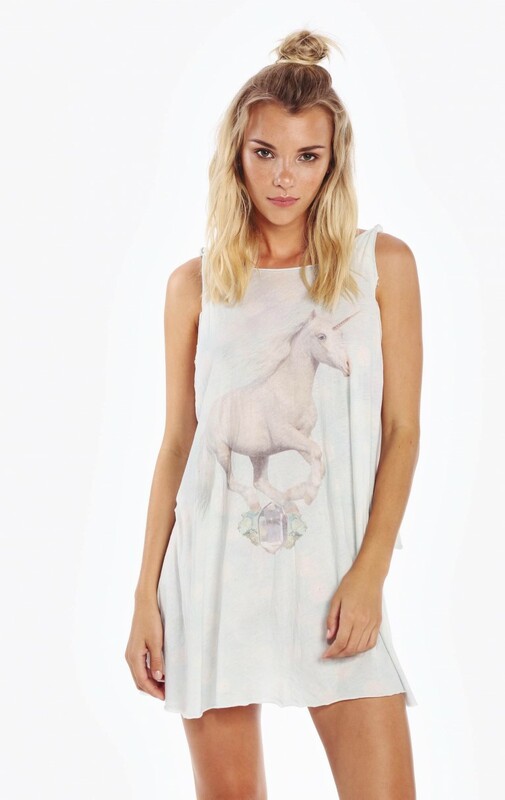 Another very pricey item, but it's a skirt covered in unicorns!!! It's so subtle though. I love this. I don't have the height to wear it but I do think it's amazing. 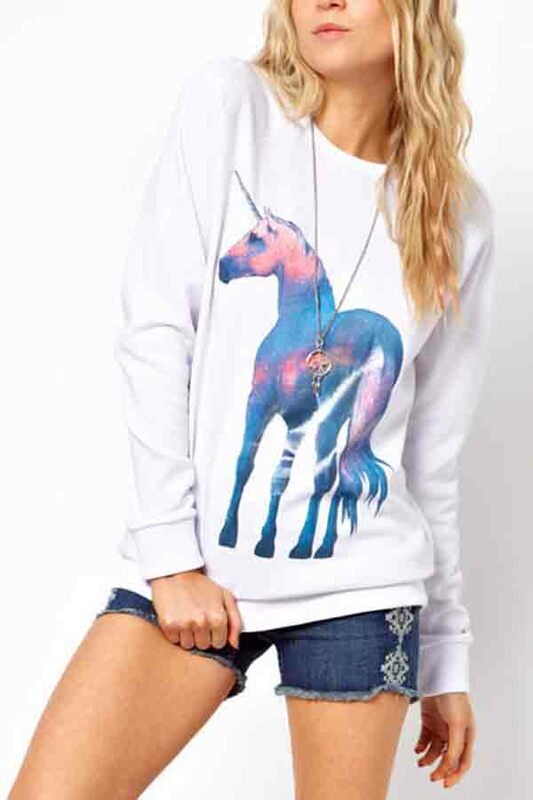 I love the white sweater with the pastel colors of the unicorn. So pretty! 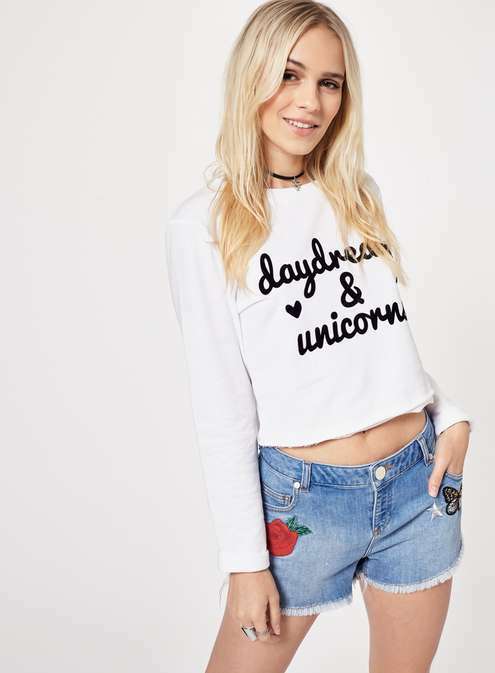 Now I'm not sure if you can order from New Look if you live in the US but this is only 5 pounds and it's so cute! OMG!!!! 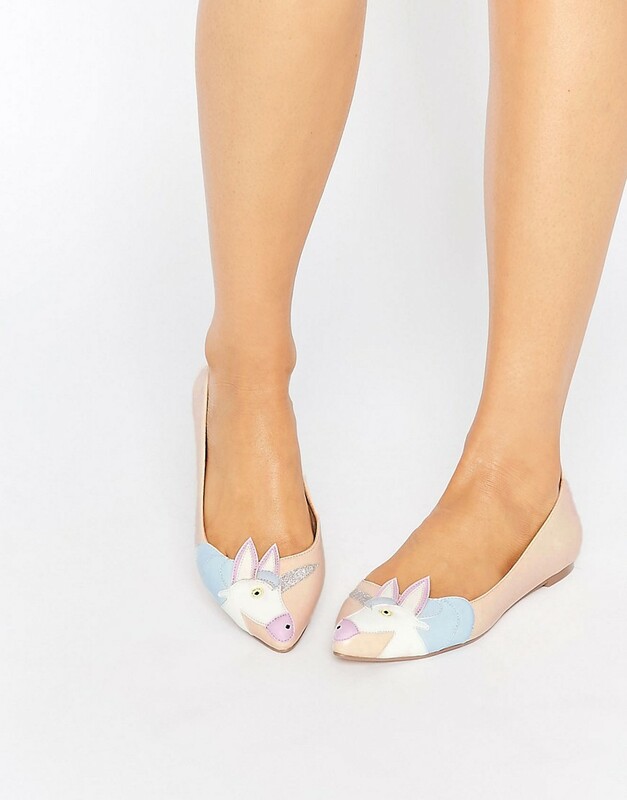 Lily and I could be unicorn shoe twins. 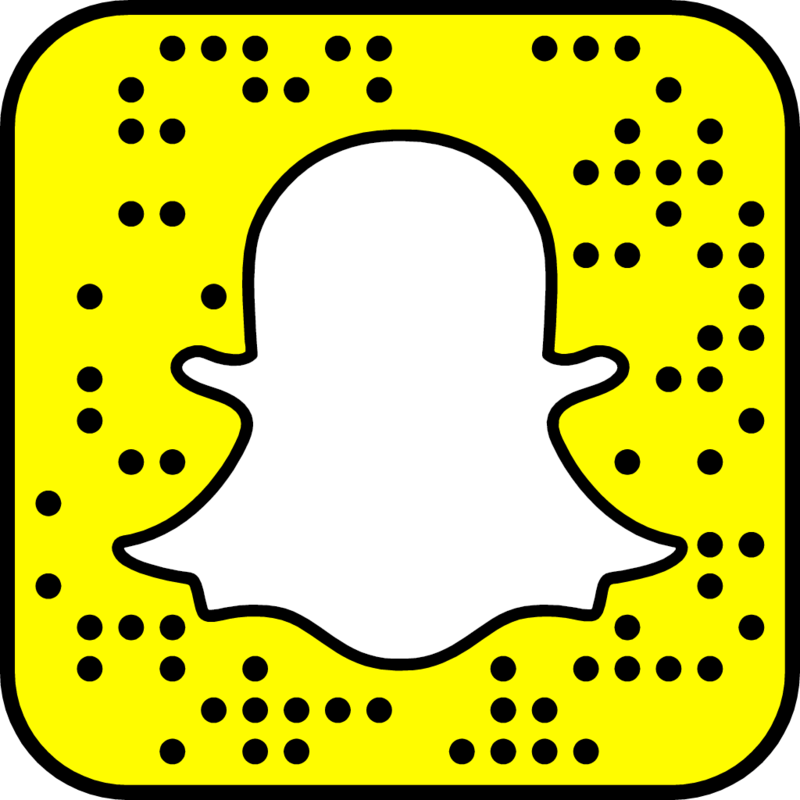 Ok guys! That's all for now. 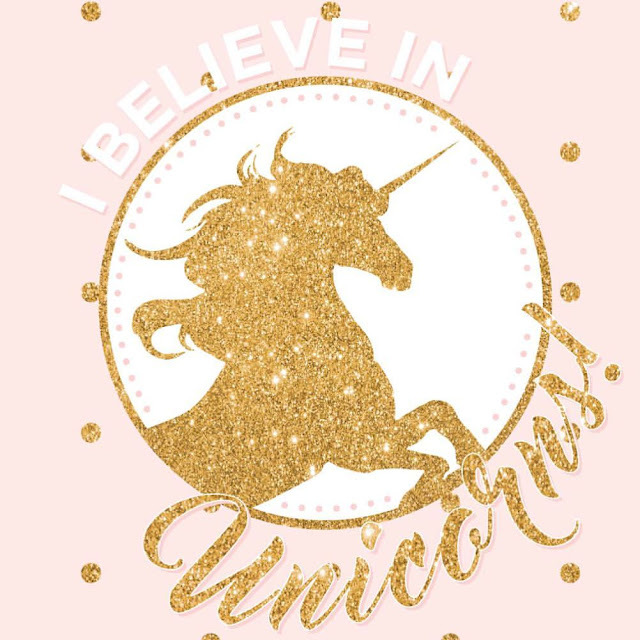 Hope you're loving all of my unicorn finds as much as I am. 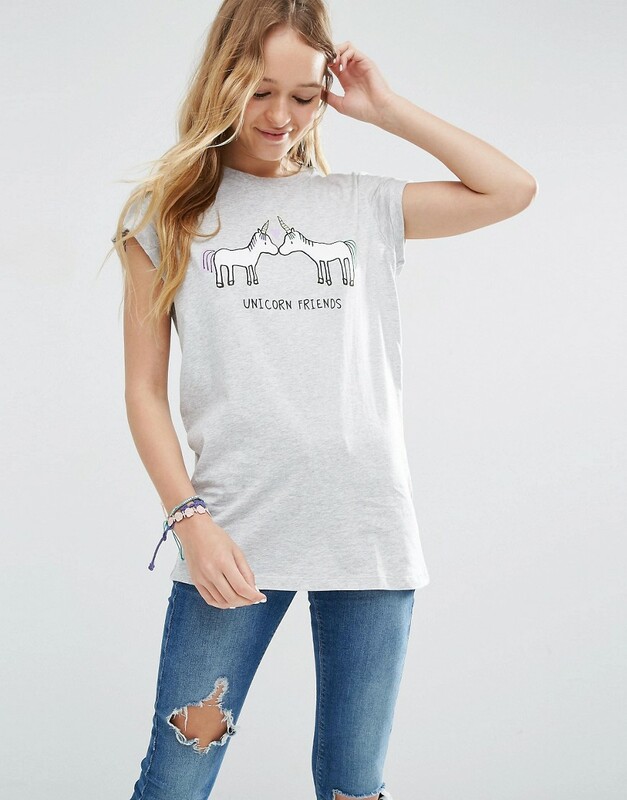 I'm having a blast online unicorn window shopping. 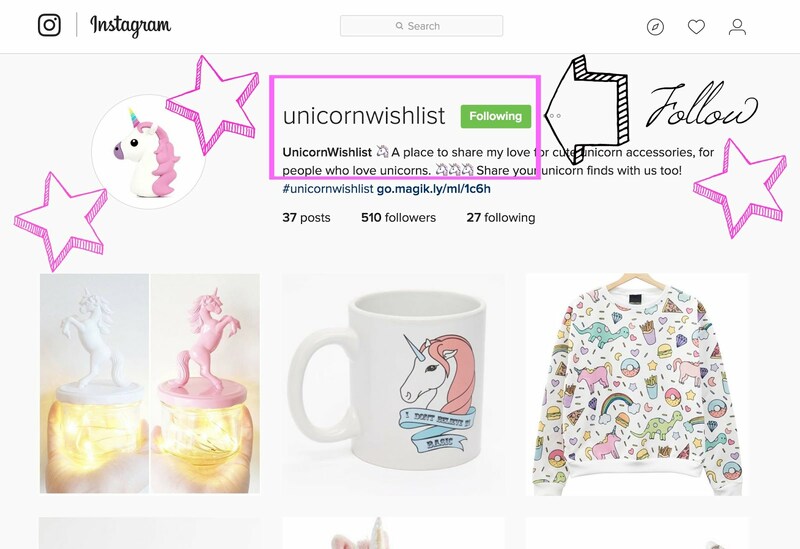 Be sure to follow my @unicornwishlist IG to see more awesome unicorn stuff daily.